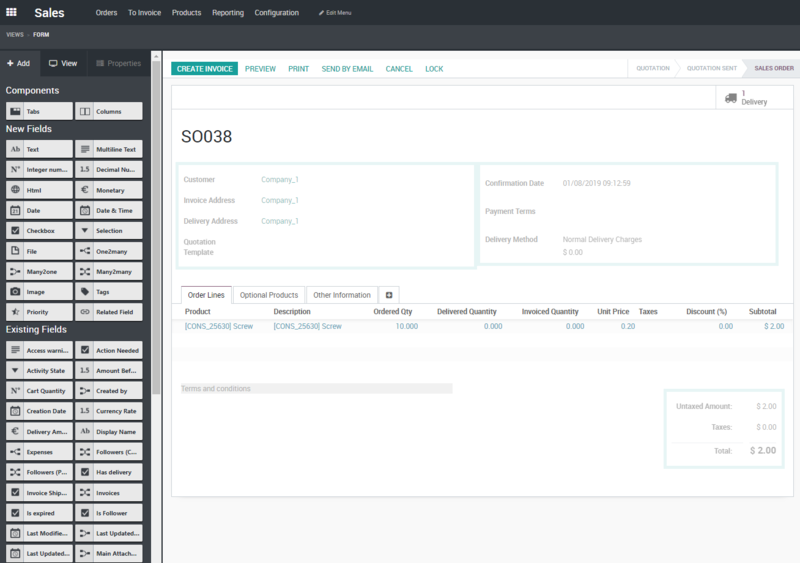 Odoo’s Accounting module has been updated with a robust new dashboard. The dashboard allows users to instantly access their most commonly used accounting features. The new system makes it easy to set up the entire accounting structure with only a few clicks. Odoo 12 users can quickly import vendor bills from the dashboard, with far fewer clicks than in Odoo 11. Users can simultaneously manage multiple websites in Odoo 12, marking a great improvement from previous versions. For companies that operate multiple storefronts tied to one accounting system, this feature is a must. In addition, Odoo 12 can now capture visitor data for marketing purposes, similar to Google Analytics. Without a doubt, one of the greatest features of Odoo is Odoo Studio. 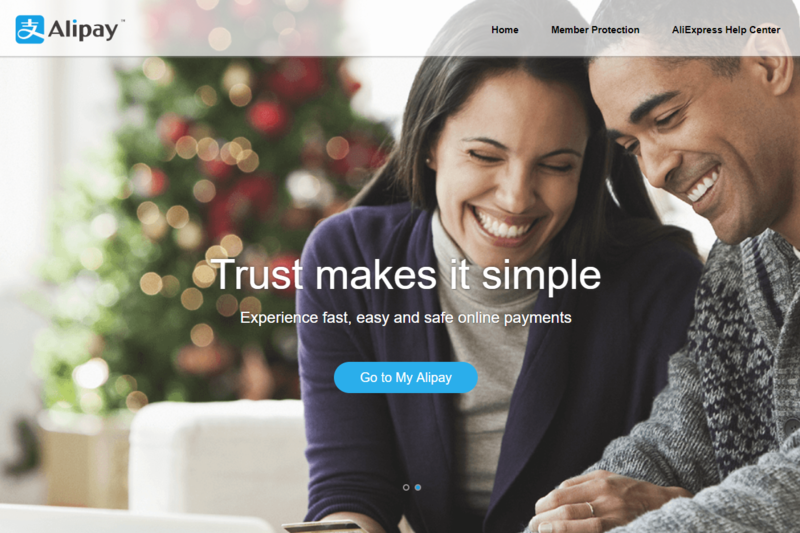 It allows functional users to customize the system without needing to dig into the code. 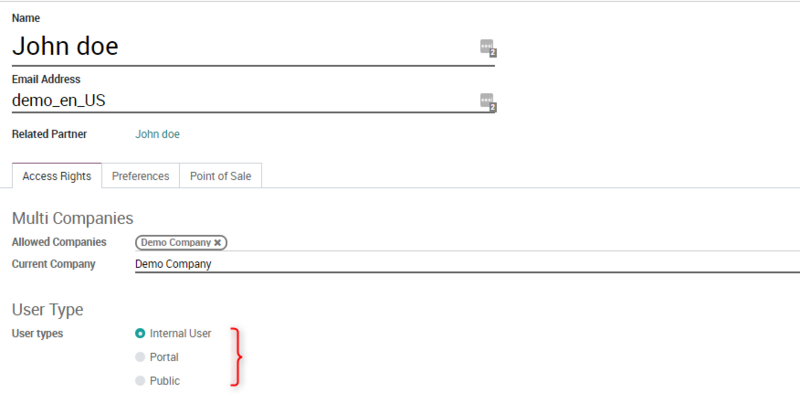 Odoo 12 goes a step further, introducing a drag-and-drop feature that makes customization even simpler. In addition, functional users can now easily customize any report, something that was not provided in previous versions. Odoo 12 offers a variety of productivity tools, such as full keyboard navigation and shortcuts. Daily tasks, like managing, accessing, and modifying activities, are also significantly improved in the new version of Odoo. Odoo 12 comes equipped with IoT support and provides a way to manage IoT devices from its dashboard. The latest Odoo release also comes with tools that support connection to IoT devices and allow for management from Odoo’s dashboard. The Chatter Area now supports drag-and-drop attachments. 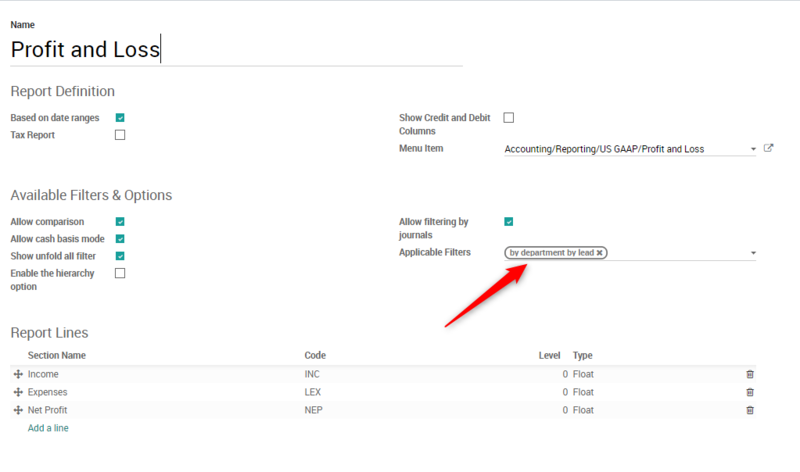 Users can now use nested filters when customizing Financial Reports. In Odoo 12, users can see when someone is writing a message to other users. 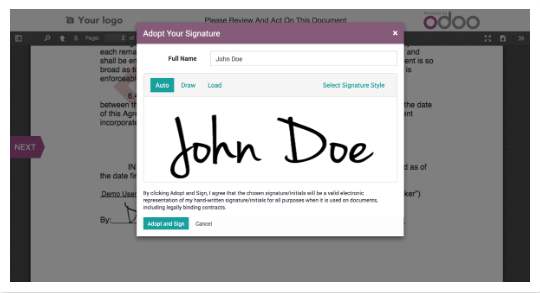 A valuable electronic signature feature has been added to Odoo 12. 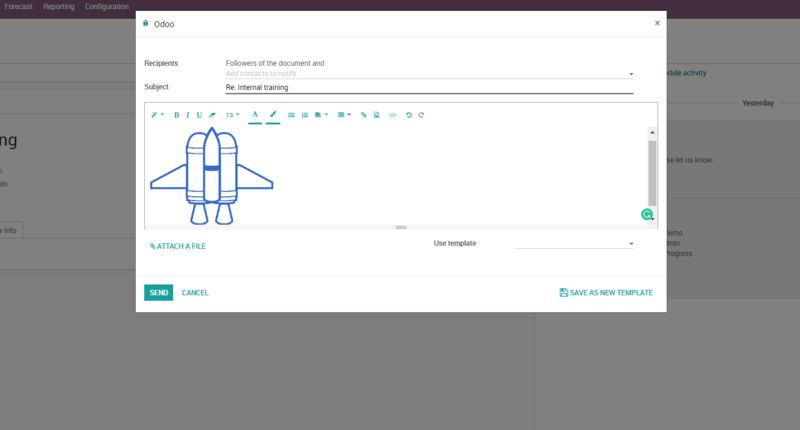 Odoo 12 provides an easy way to copy data from scanned documents into the Expenses module. 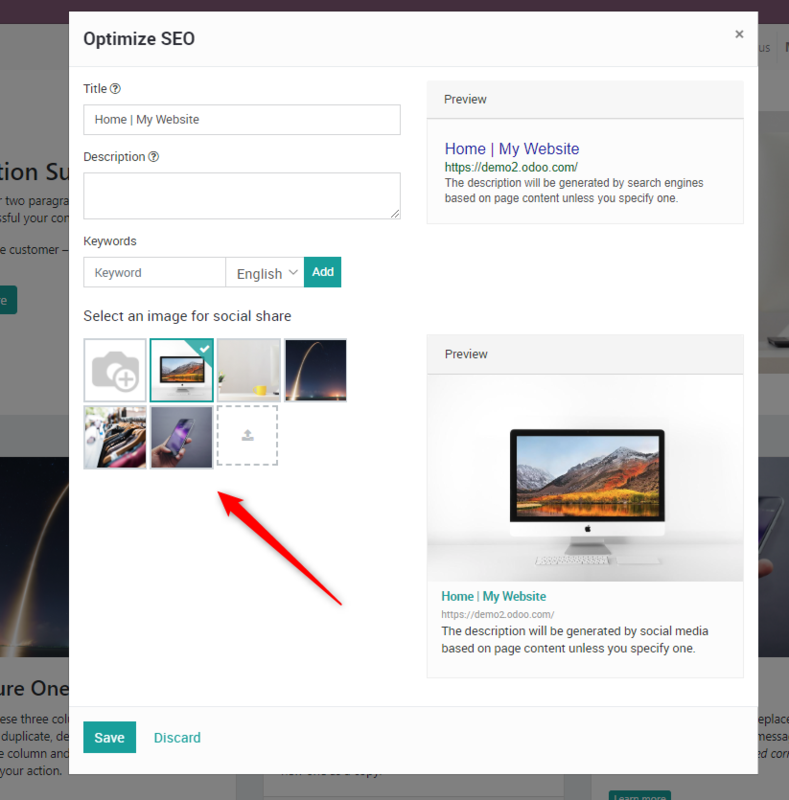 When promoting a website, Odoo now allows users to choose which image they would like to include in the social media post. 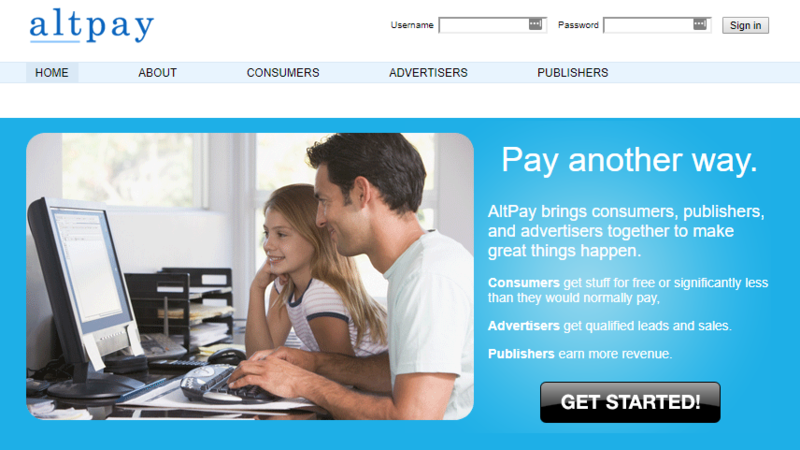 This marks yet another improvement for the marketing department. These are just a few of the Odoo 12 features we’re thrilled to implement for our customers. If you are interested in learning more about this ERP, contact us for a free demo and consultation.